All you need for this craft is pre-cut crepe paper and crayons! The group enjoyed making their very own ice cream cones! October 4, 2013 in Food, Toddler Storytimes. 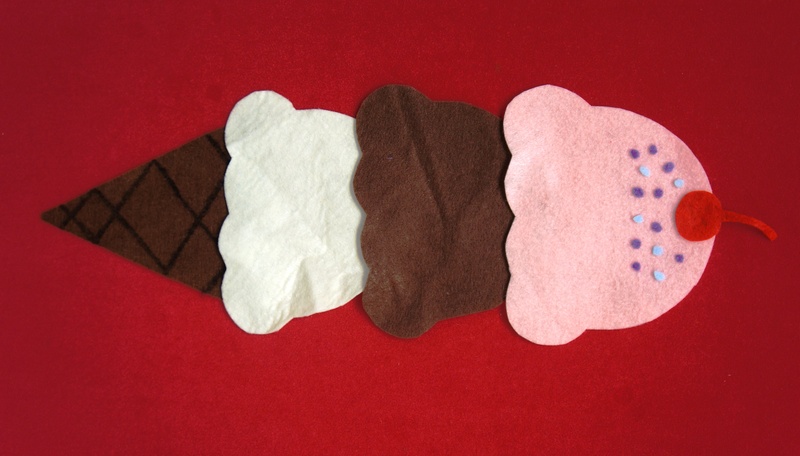 Do you have a template for the Crepe Paper cones craft please? 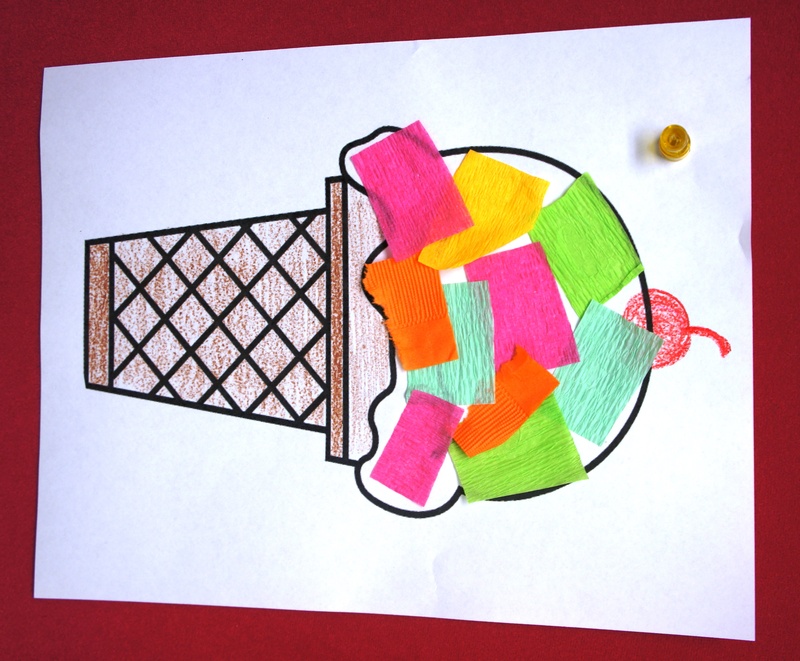 I’ve added a link to the Ice Cream Cone coloring page above in the original post. Hope that helps!